Conway is a city in Horry County, South Carolina, United States. The population was 17,103 at the 2010 census, and had an estimated population in 2016 of 22,761. It is the county seat of Horry County and is part of the Myrtle Beach metropolitan area. 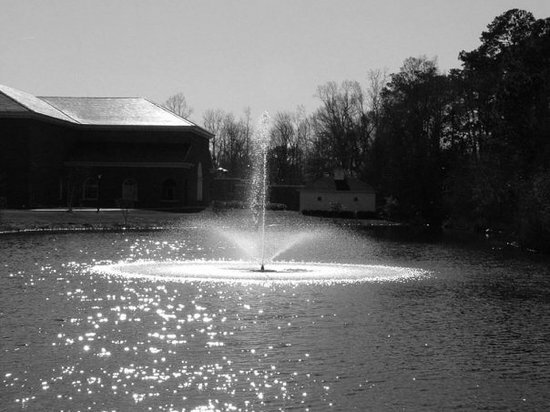 It is the home of Coastal Carolina University.